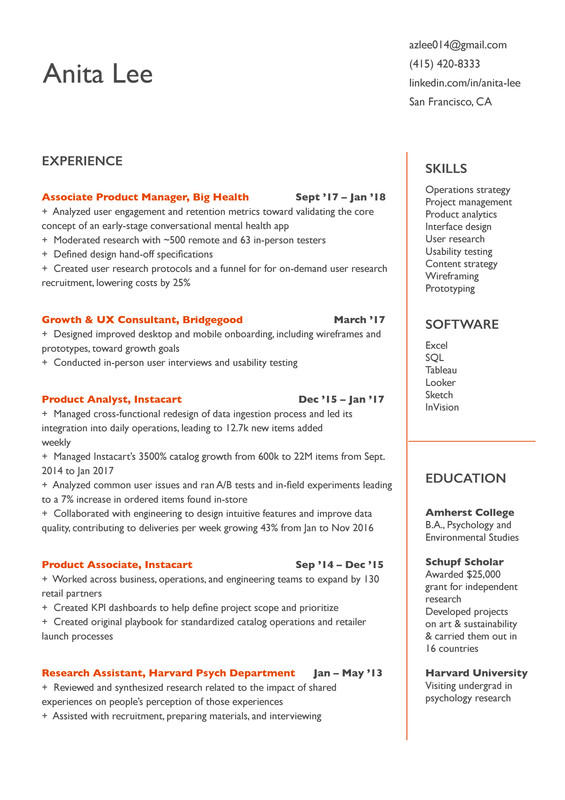 Experienced in product strategy and operations. Background in scaling startups. Other interests include architecture and hyper-local food.